I’m not sure exactly how long the phase of ransacking destruction lasts, but with two kids back to back, I’m sure I have at least a few years to go. It’s amazing how much of a mess one little boy can make in such a short period of time. 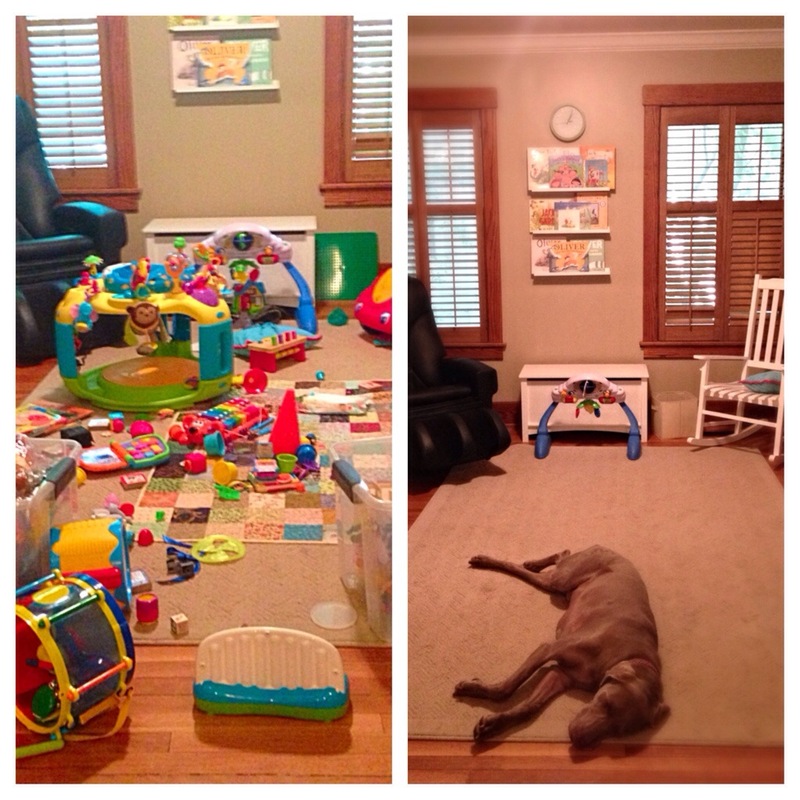 I’m not complaining… A messy house means memories are being made, right? My friends and I recently shared a few tips for keeping the playroom organized and most everyone uses bins for each type of toy – cars, music, balls, etc. Do you have any tips you suggest? I’m off to the next round of madness! I try to clean up as we play, and at least once a week we do a better job at it. I try to make it fun and not go crazy about it. 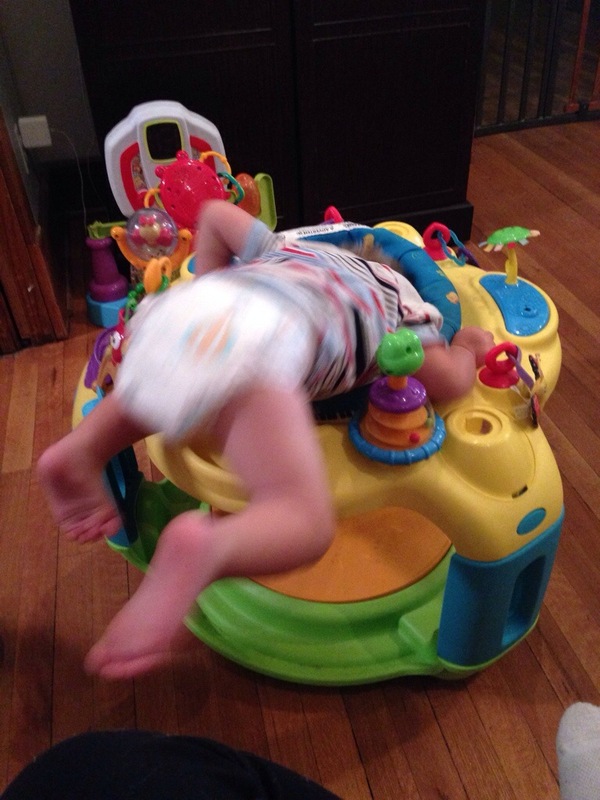 There is joy in a messy room, but I find that sometimes it can get overwhelming for the kids too, not just me.